New Students for the 2019-2020 school year: Subscribe for Important Information! If your child will be a new student for the 2019-2020 school year, we encourage you to create an account and sign up to receive emails to ensure you get all necessary information. We will send you information about logging into your student portal, the different programs the school and PTA offer, becoming a volunteer, how to become a PTA member, the uniform policy, school supplies, and much more. Creating an account is free and only takes a couple of minutes. Click on "My Account" and then "Create Account" under "New User." Once you create an account on our website, click "My Event Subscription," subscribe to "Incoming Students 2019-2020," and click "save preferences." You will then get all the information you need to ensure a smooth transition to our school. 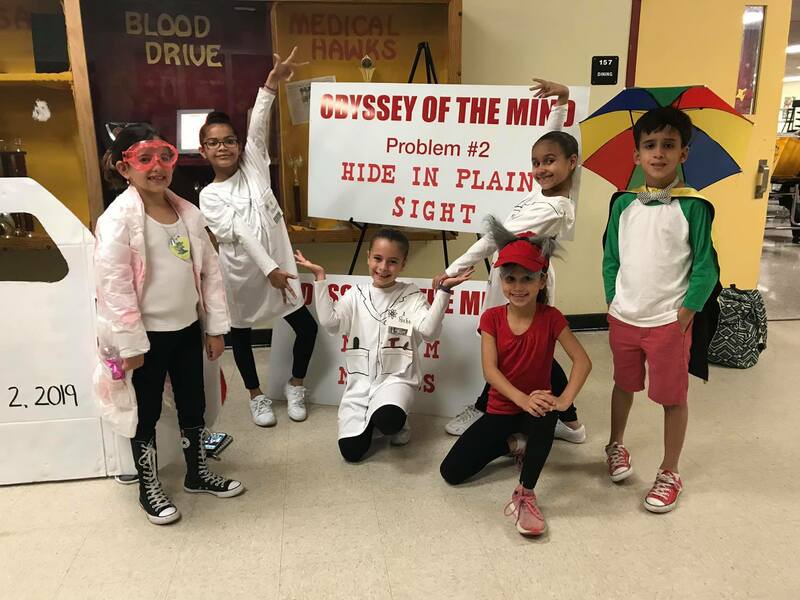 Congratulations to our Odyssey of the Mind Primary and Division 1 Teams! 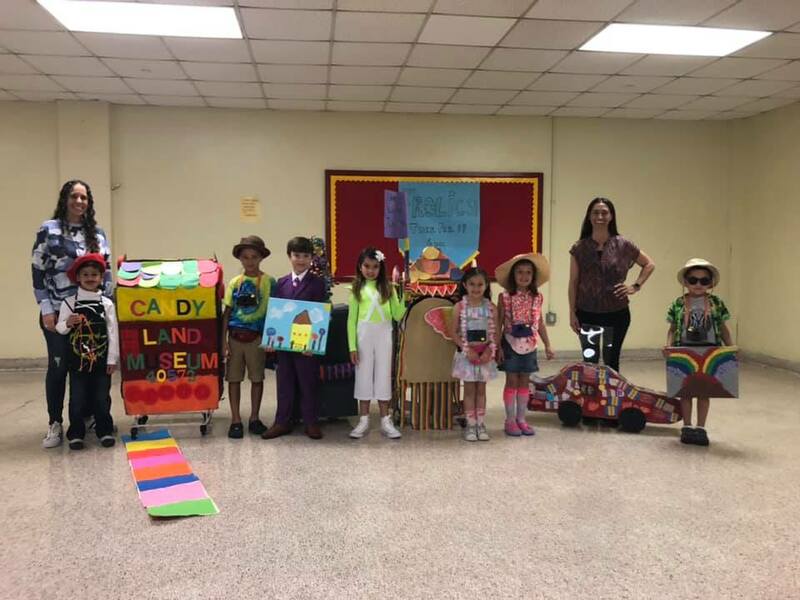 Our Kindergarten and 1st Grade team, led by Mrs. Regalado and Mrs. Peters, won 1st place and is headed to State finals! 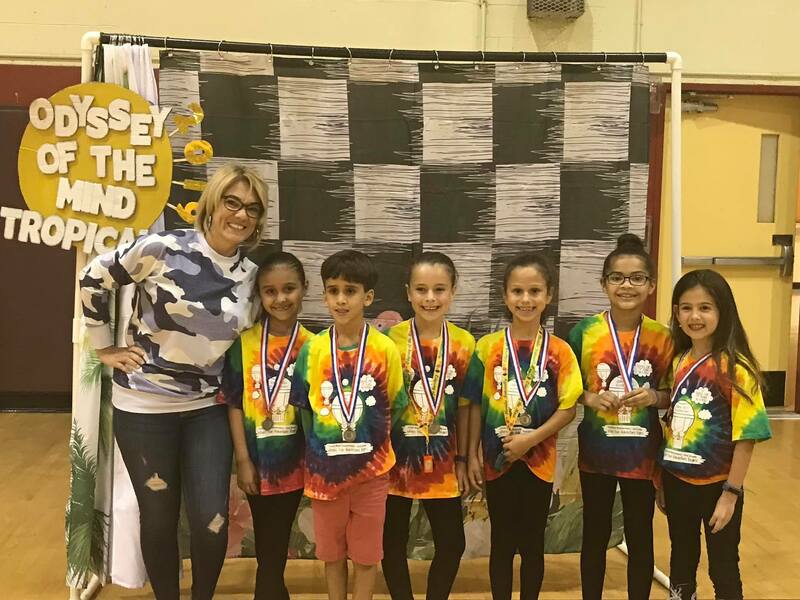 Our 2nd grade team, led by Mrs. Basulto, won 2nd place! Congratulations to all! Thank you to everyone who attended our Annual Fun Fair on February 23rd! Do you or someone you know own a business? Our PTA needs sponsors! 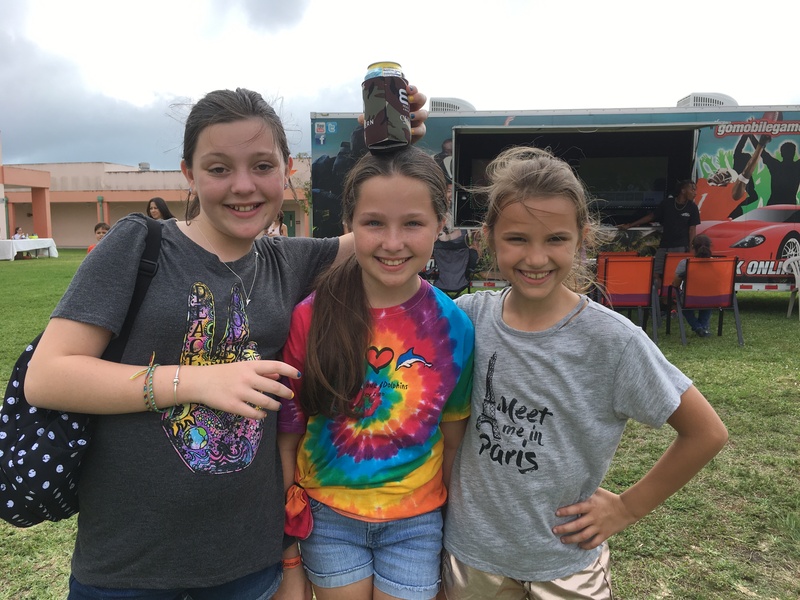 Becoming a CRE PTA sponsor is a great opportunity to promote your business to about 1,000 CRE students, their families, faculty, staff and to solidify your commitment to our school and community. Support our school HERE. Join us for Open Lunch on April 18th! Security Pre-registration is available by clicking here until April 14th. 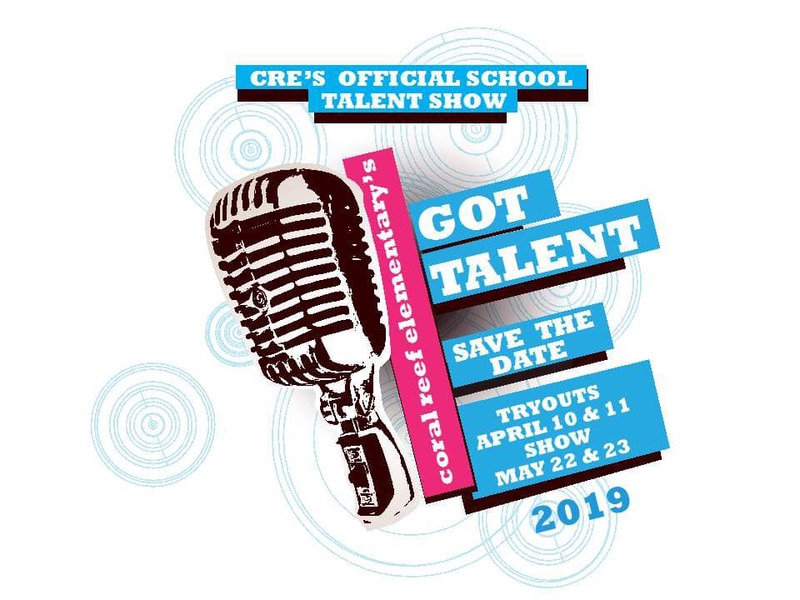 Tryouts for our Annual Talent Show will take place on April 10th and 1th. Online registration is required. Click here to register by April 9th. 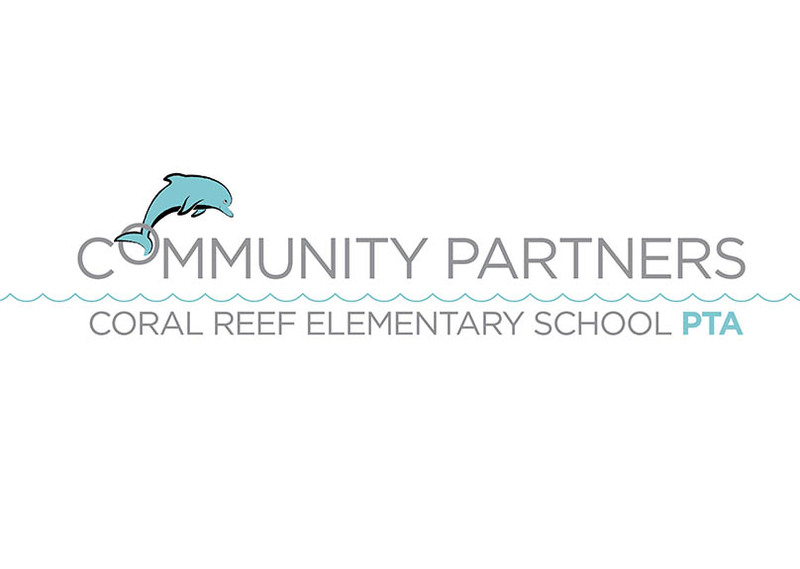 Coral Reef Elementary is a National PTA School of Excellence! The National PTA recognized CRE as a School of Excellence for the 2018-2020 school years. This designation is bestowed on schools that enrich the educational experience and overall well-being of its students. 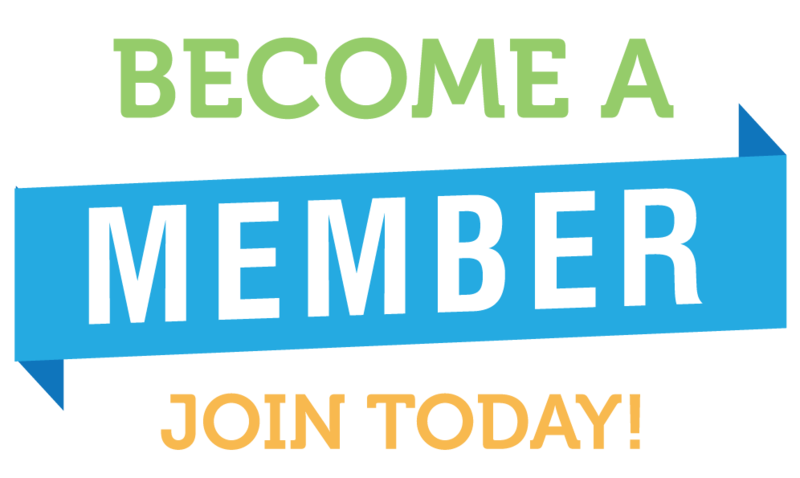 Become a PTA Member – for as little as $10! By joining the PTA, you help us meet our school's needs that are outside the scope of its budget. Becoming a member is easy on our website. The cost is only $10 for one adult or $15 for two adults. Your membership fee supports all the amazing programs we offer our students, including: Coding Club, Chess Club, Robotics, Green Team, Run Club, Holocaust Survivor Program, Career Day, STEM Night, Hoedown, Recess Express, and more. It also helps us provide teacher support, beautify our school, and purchase new classroom computers and ipads! Becoming a member does not mean you have to attend any meetings or volunteer, but of course that is always encouraged and welcome! 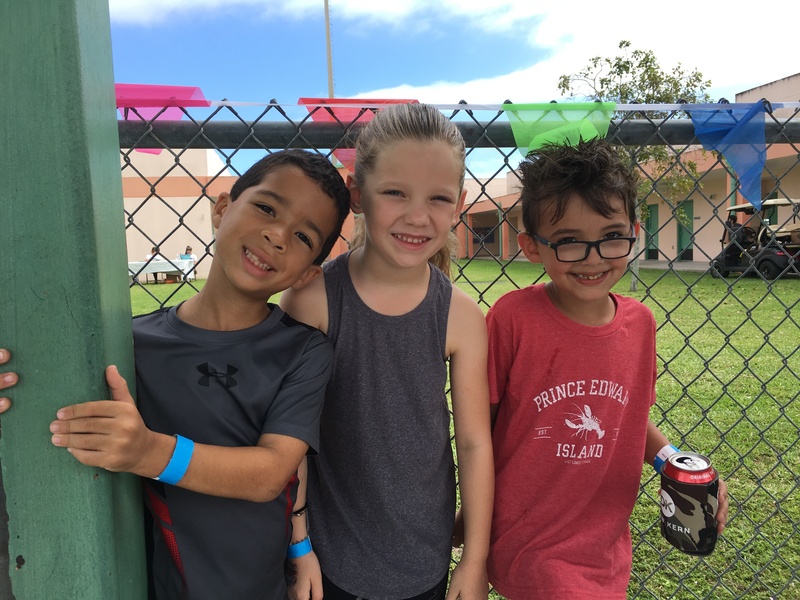 Order labels from mabel's labels for your child HERE and designate Coral Reef Elementary as your school to help support our PTA! There are so many ways we can support our kids whether it's with our time and talents or our generous donations. 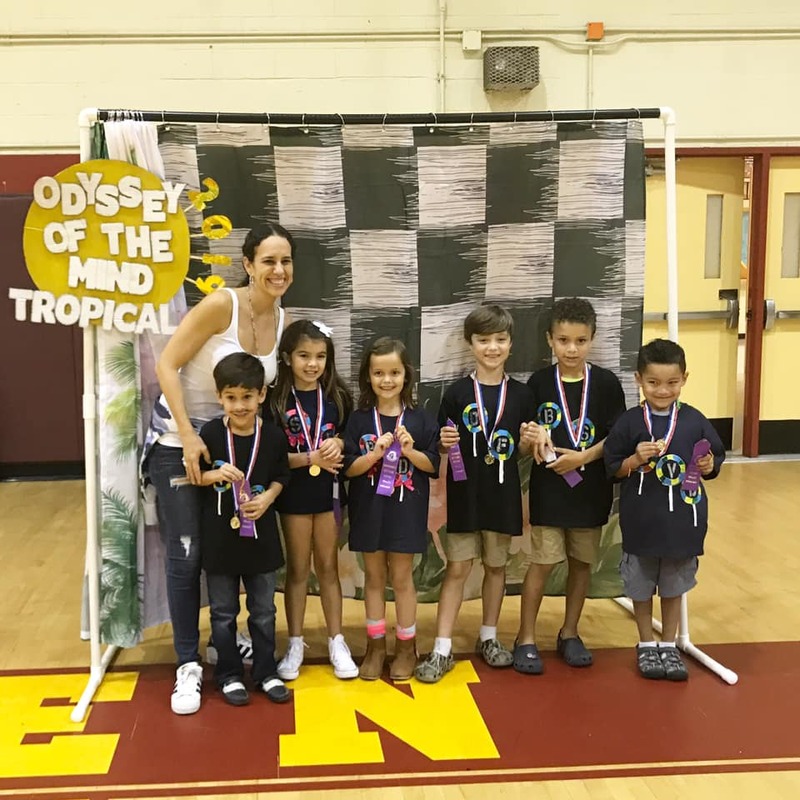 Reach out to our VP of Volunteers, Adriana Jacir, at adriana.cre.pta@gmail.com to learn the many ways you can volunteer. Do you like to Lead? We need help running our after school clubs, including Chess Club and Robotics. If you are interested, contact our VP of Volunteers, Adriana Jacir, at adriana.cre.pta@gmail.com.